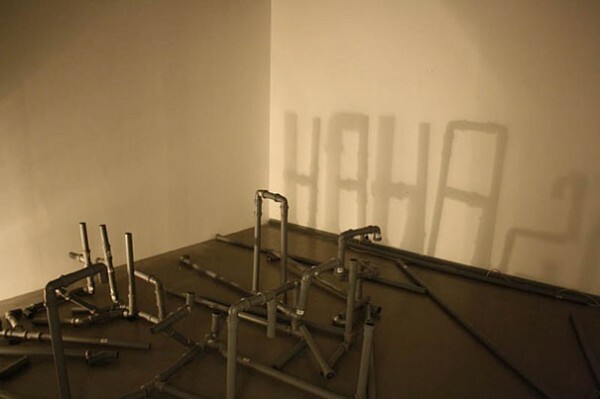 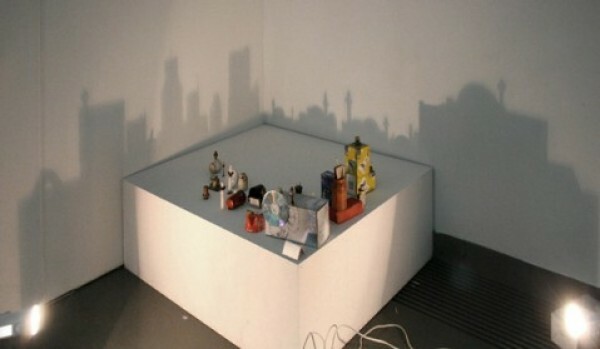 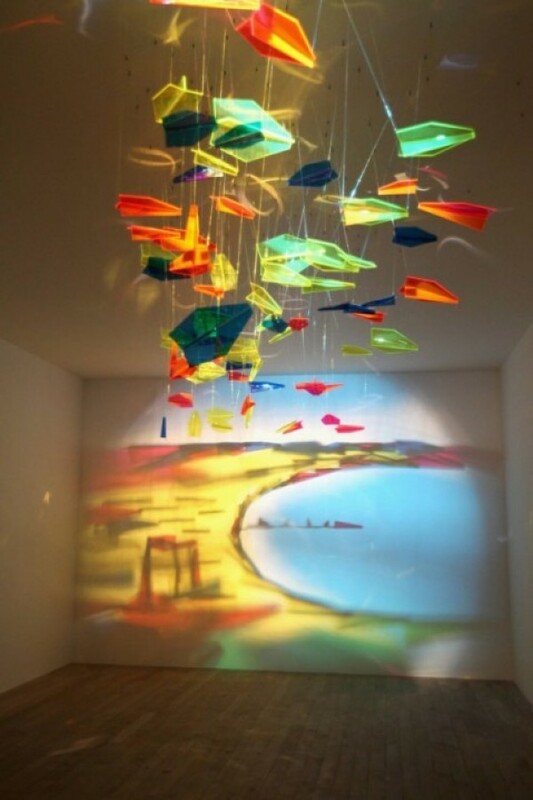 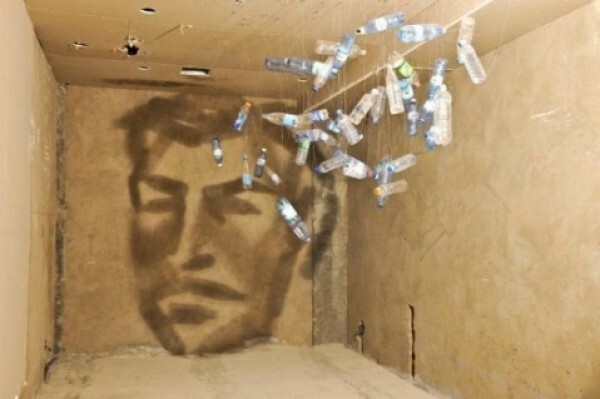 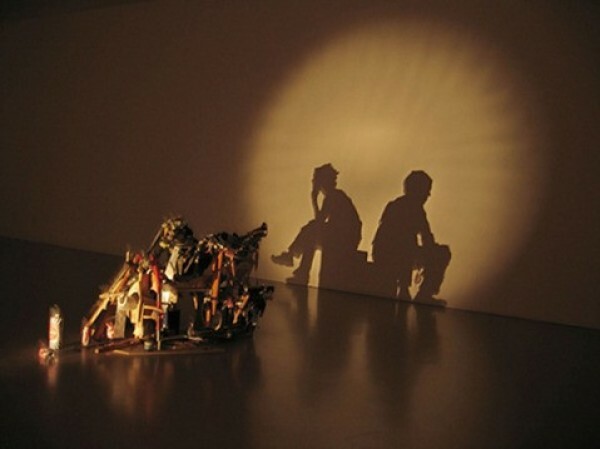 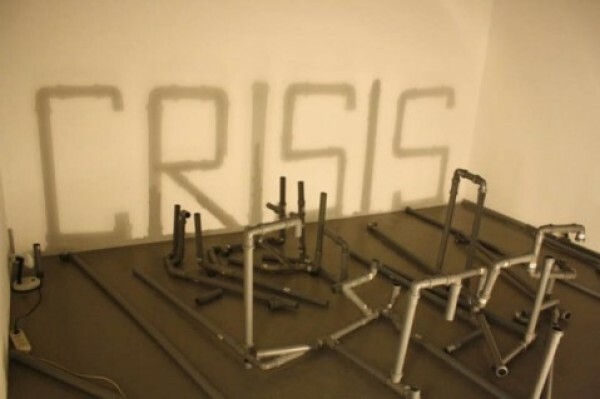 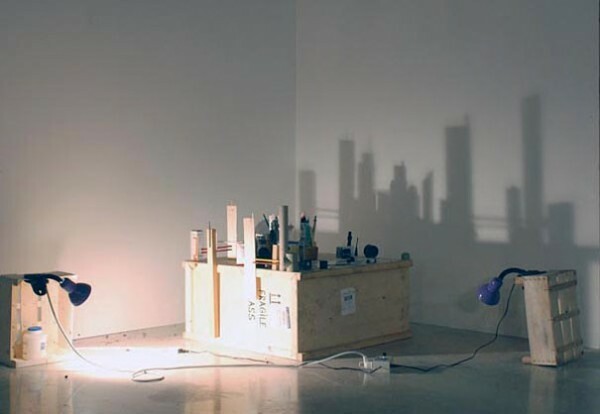 Artist Rashad Alakbarov from Azerbaijan uses suspended translucent objects and other found materials to create light and shadow paintings on walls. 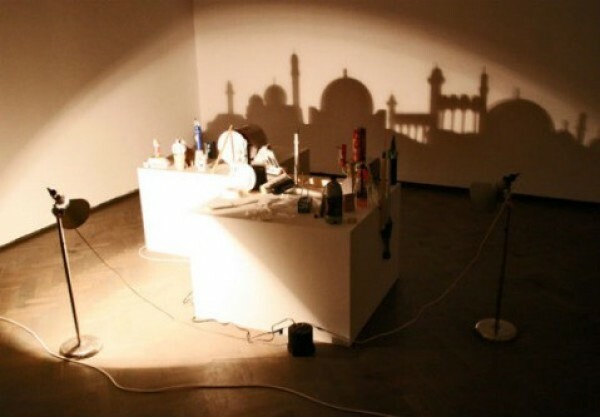 The best part is that you can easily create something similar at home – all you need is one or two lamps and some items from your desk. 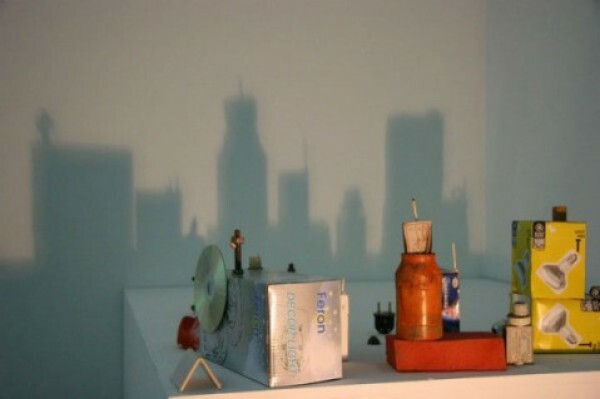 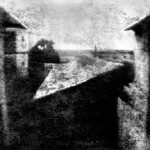 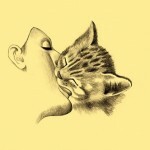 And you may create magic paintings with light and shadows.